Congratulations! 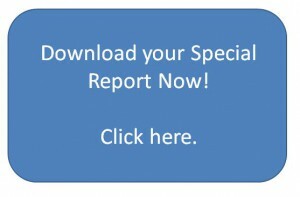 Your ‘How Much is Your Self-Talk Costing You?’ SPECIAL REPORT is now ready! 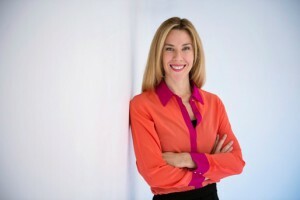 “I’m Caroline Stephen, the host of Talking Trading. You’re now going to receive free weekly podcasts to fuel your profits and drive you towards exceptional trading habits. I know you’re going to love the shows that I’m preparing for you, so keep an eye out every Wednesday, and I’ll tell you when the next episode is ready.